The Residential AC Refrigeration Adult Education Instructor candidate should possess relevant industry certifications, knowledge of residential AC, and refrigeration systems. Teaching experience is preferred but not necessarily required. Apply at this link: https://monroe2boces.recruitfront.com/JobPosting?JID=5005. The course will cover the fundamentals of refrigeration, refrigeration tools and materials, basic refrigeration systems, compression systems and compressors, refrigerant controls, electric circuits and controls, refrigerants, refrigerant recovery/recycling/reclaiming, domestic refrigerators and freezers, servicing and installing small hermetic systems and fundamentals of air conditioning. The Wood Working Adult Education Instructor candidate should possess knowledge of general woodworking, finish carpentry, and power tools; and possess relevant industry certifications. Teaching experience is preferred but not necessarily required. Apply at this link: https://monroe2boces.recruitfront.com/JobPosting?JID=5006. 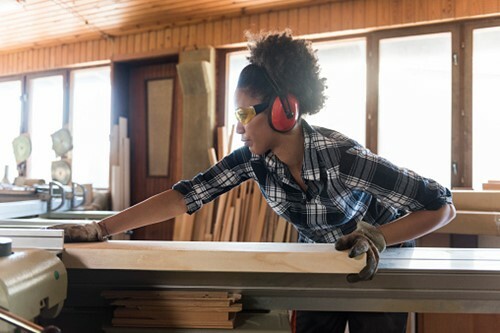 The wood working course covers the fundamentals of woodworking, proper function and use of tools, wood working techniques, proper finishing, and general phases in the development and design of wood working projects from bird houses and children’s’ toys to tables and chairs.